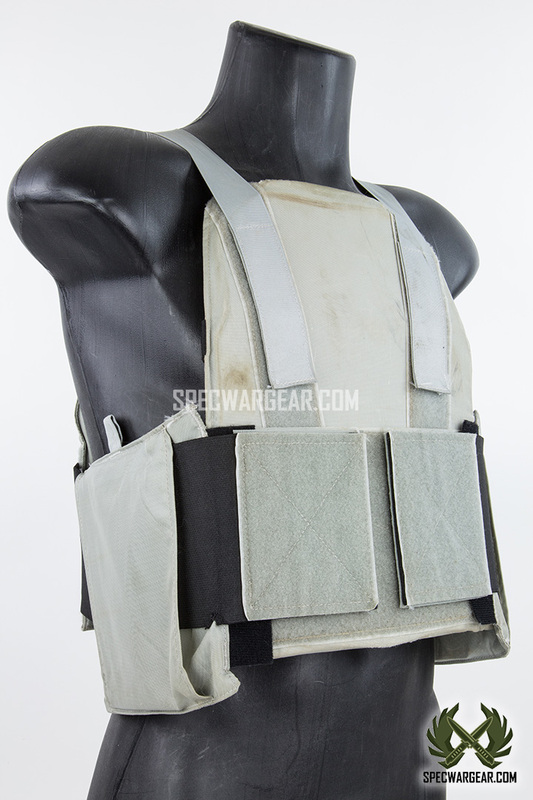 SKU: GEARAMOR0004. 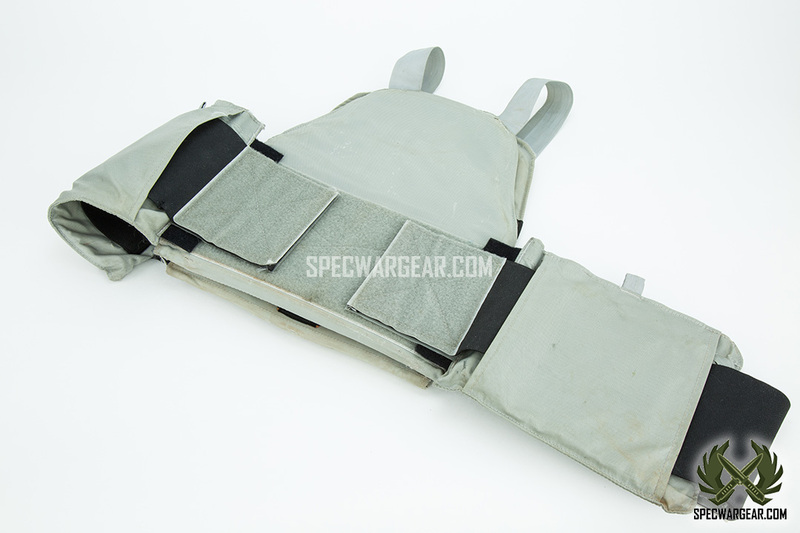 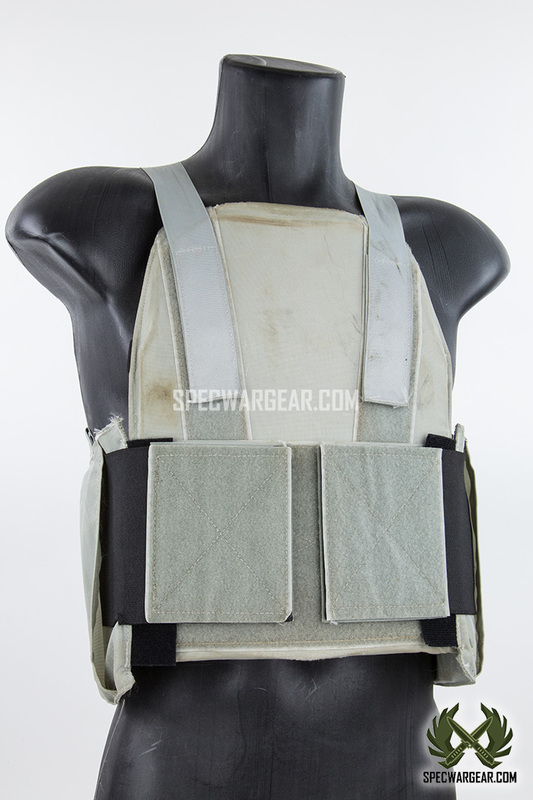 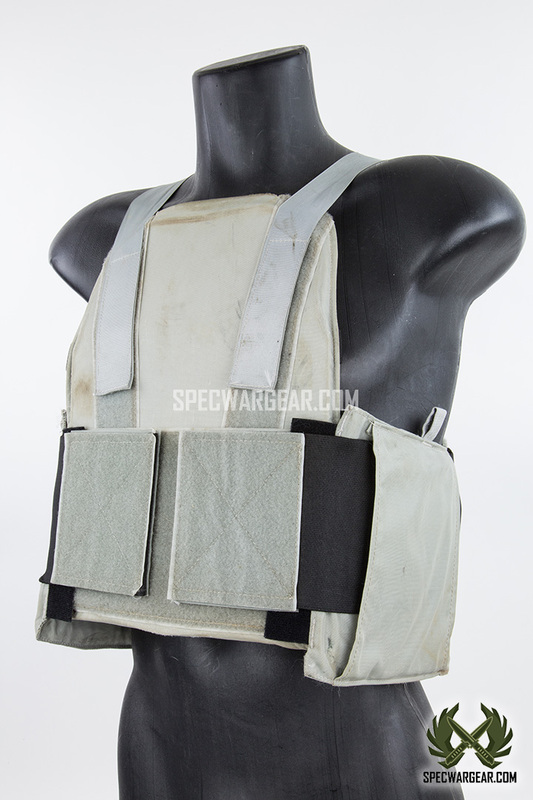 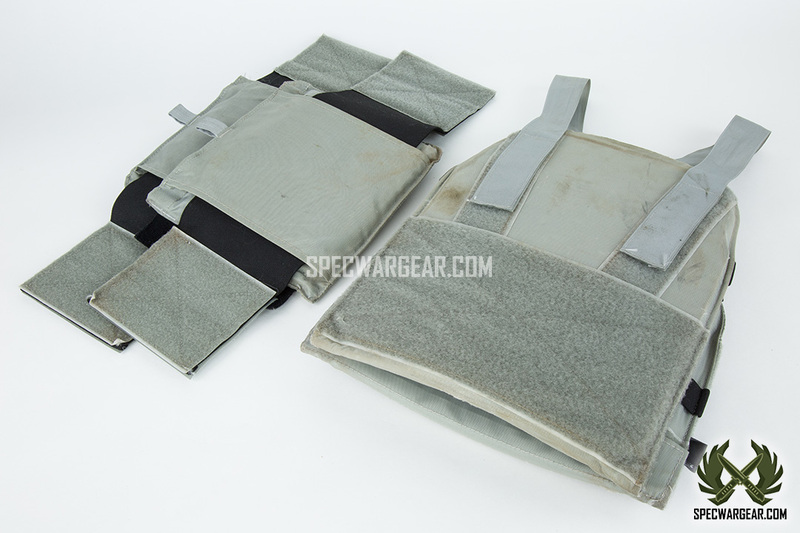 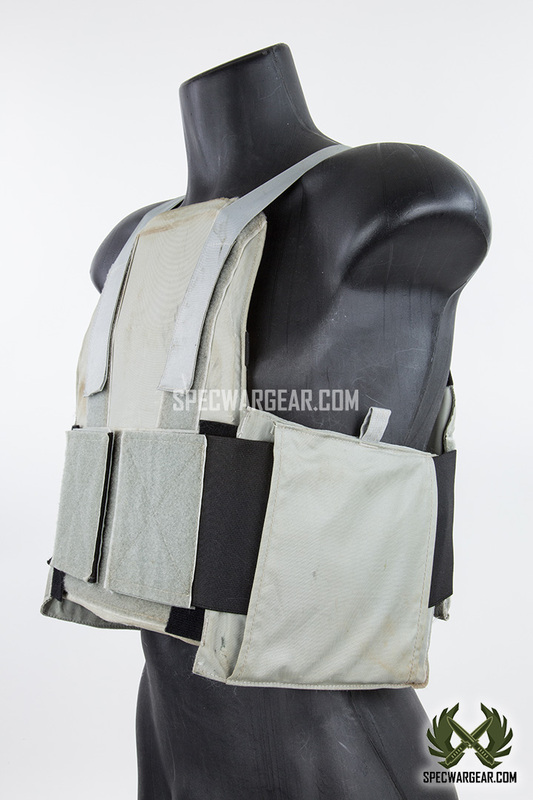 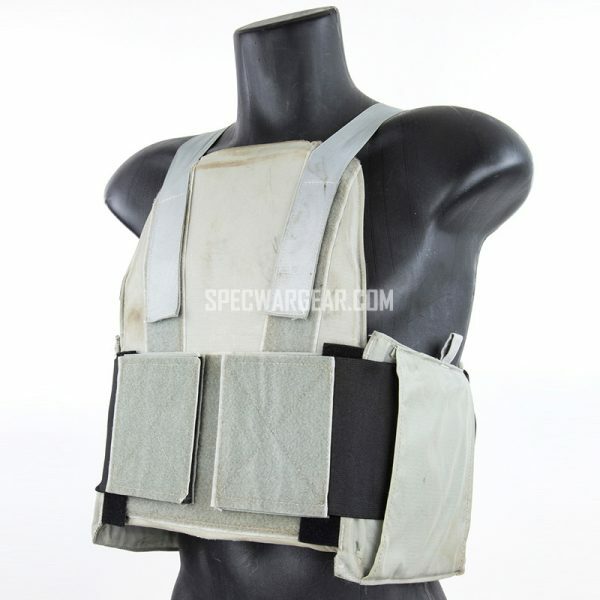 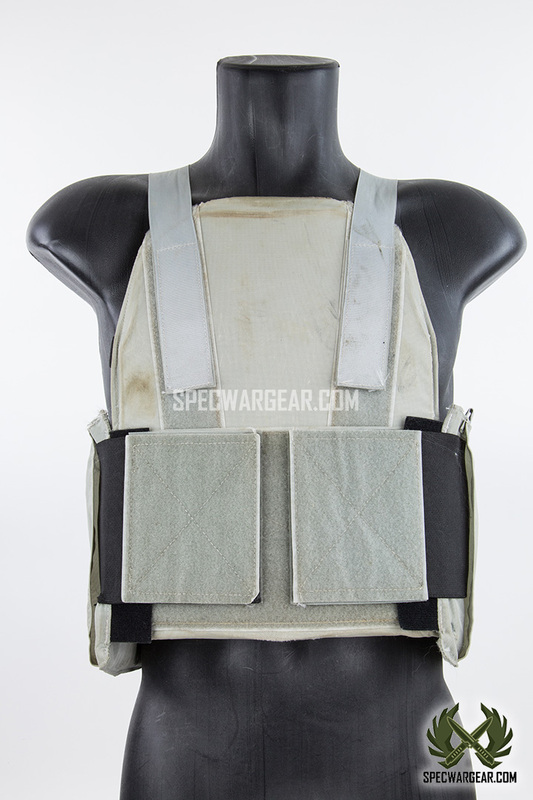 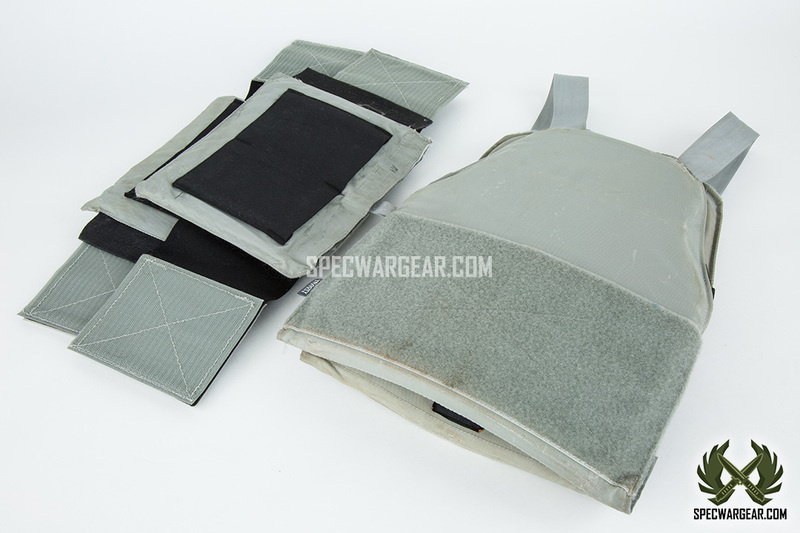 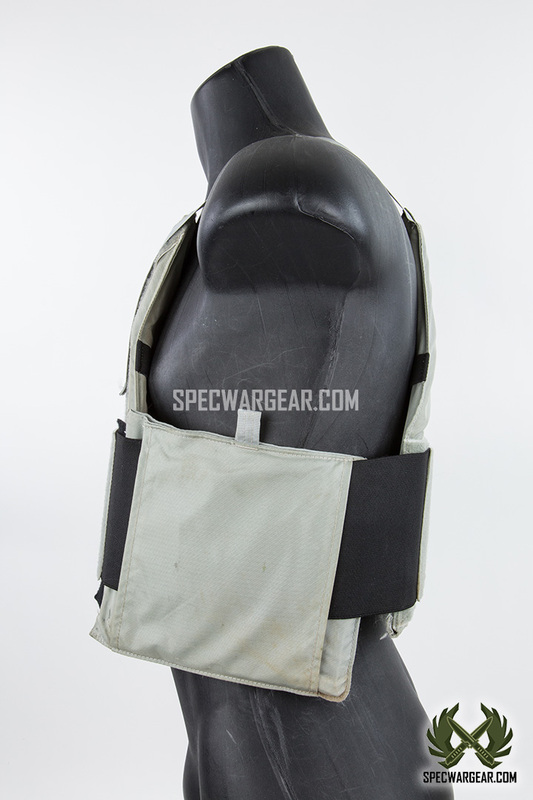 Availability: In stock Size: N/A Categories: Body Armor System, Gear. 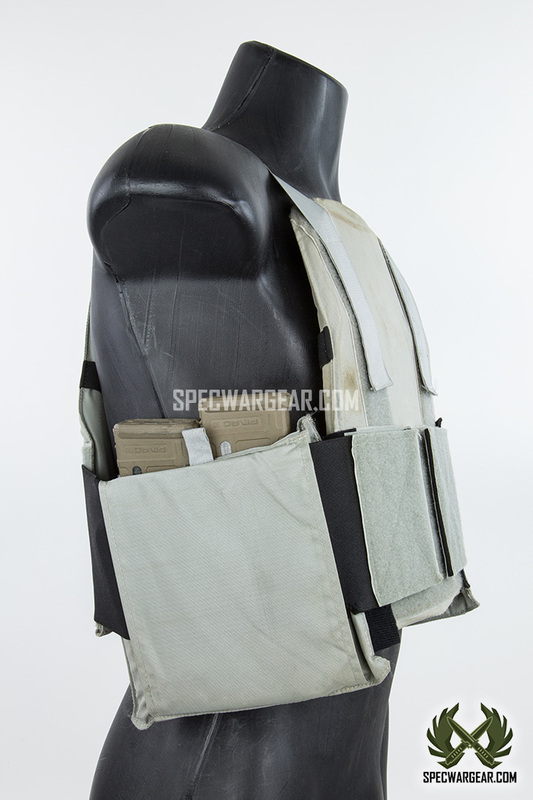 Tags: 1st SFOD-D, Body Armor, CQB, Delta Force, DEVGRU, MayFlower, Naval Special Warfare, Police, SWAT, US Army Special Forces, US Navy SEALs, US SOF, Velocity Systems. 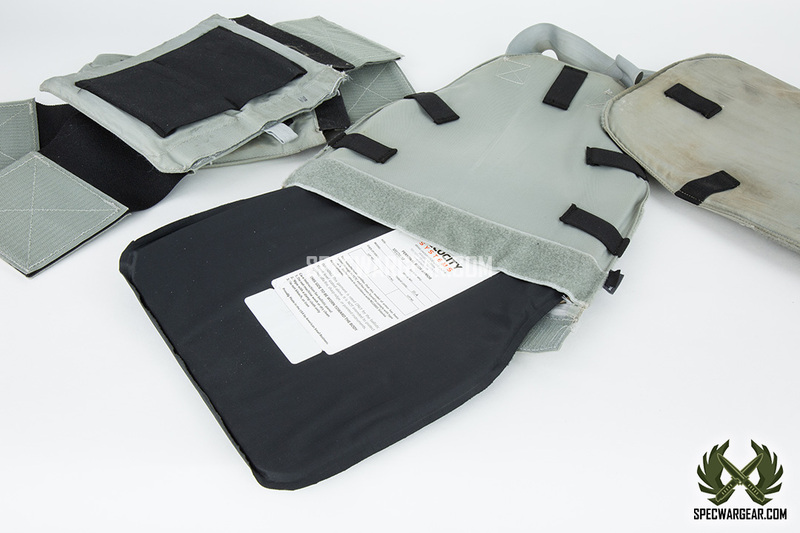 Ultra Low Visible Concealable Body Armor (ULV CBA) was manufactured by Velocity Systems in the late 2010s. 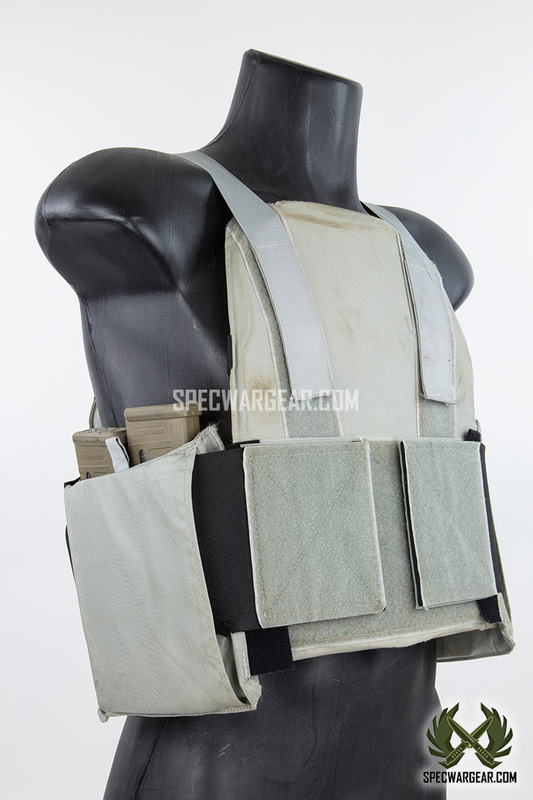 The system provides maximum concealability with optimum mobility, protection, and comfort. 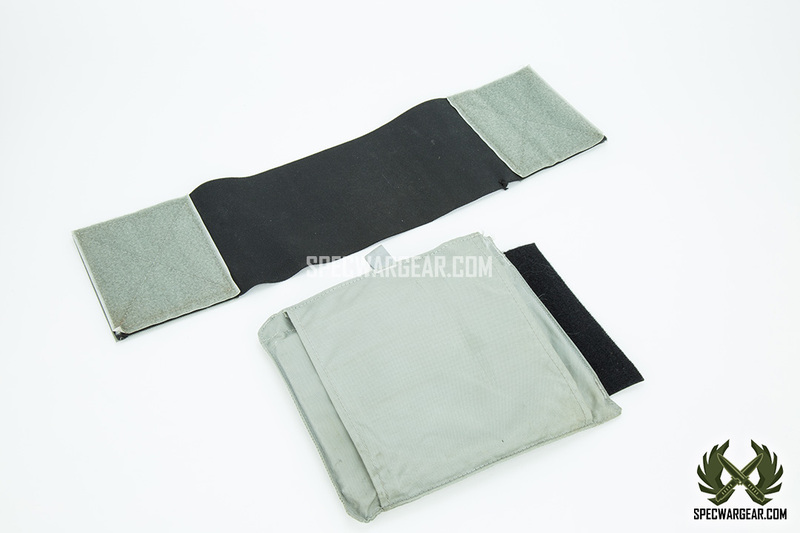 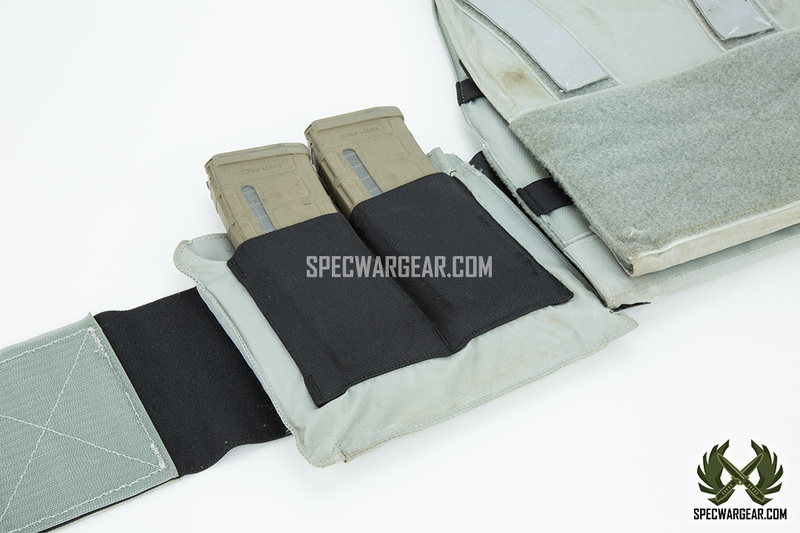 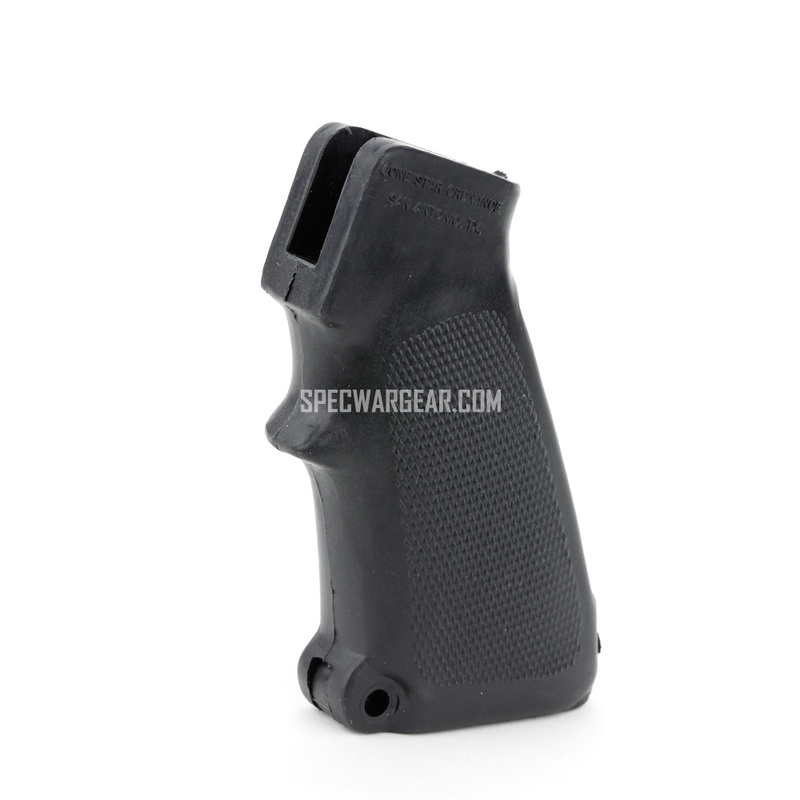 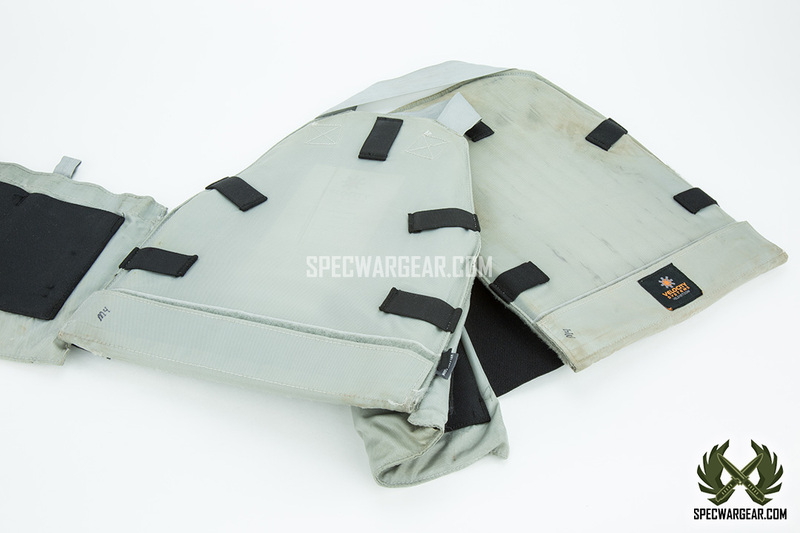 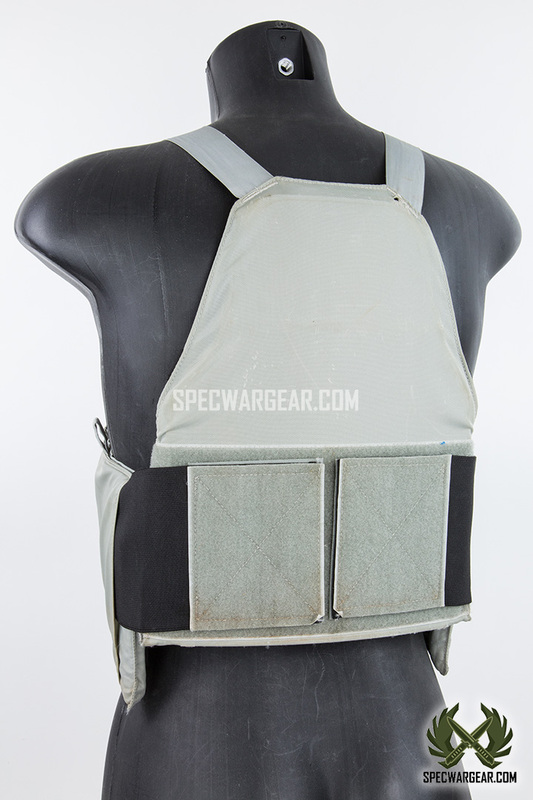 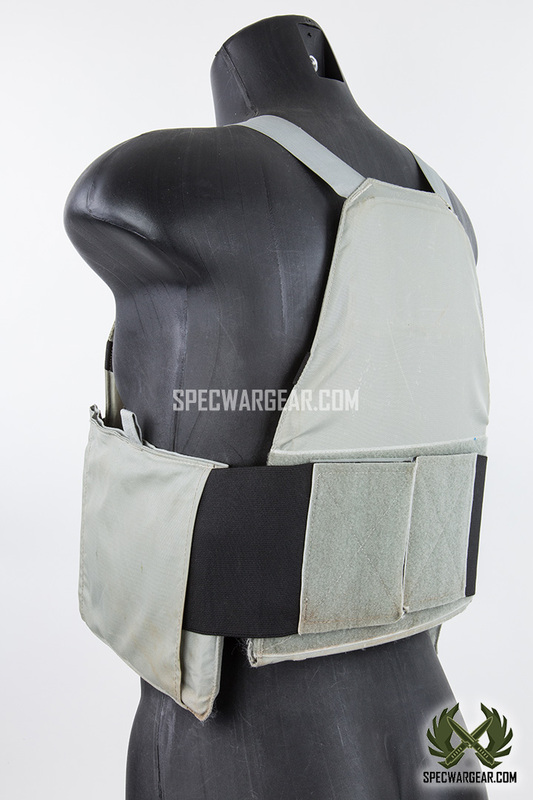 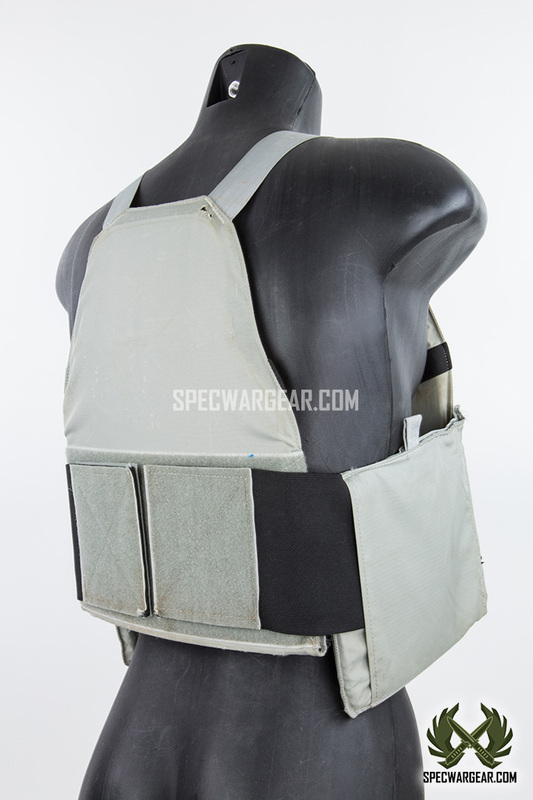 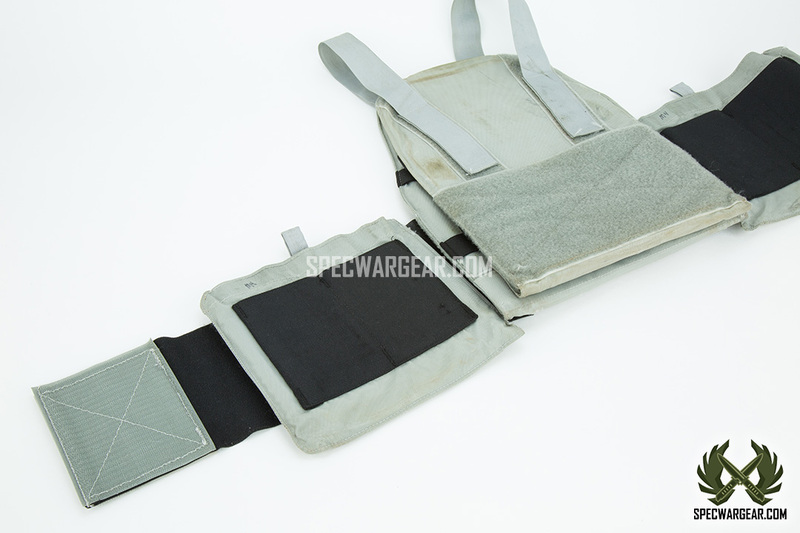 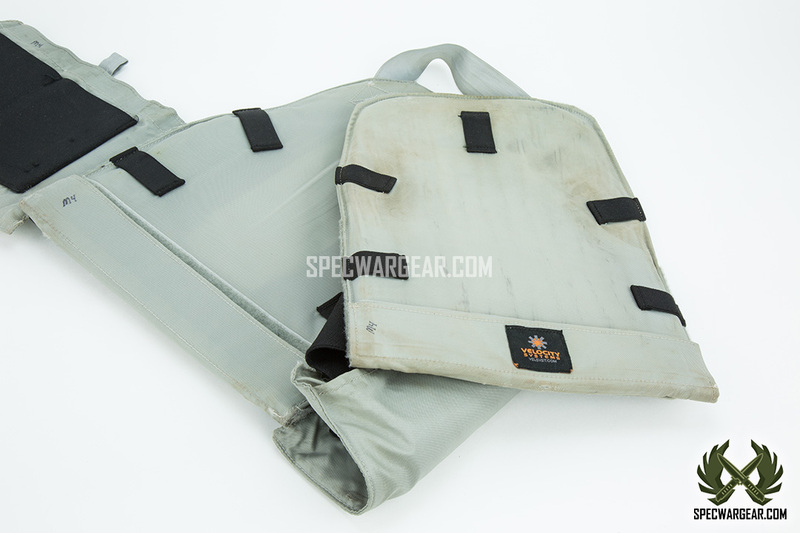 Suitable for operational environments ranging from hostile to uncertain that requires a high level of small arms protection without revealing their aggressive body armor protective posture. 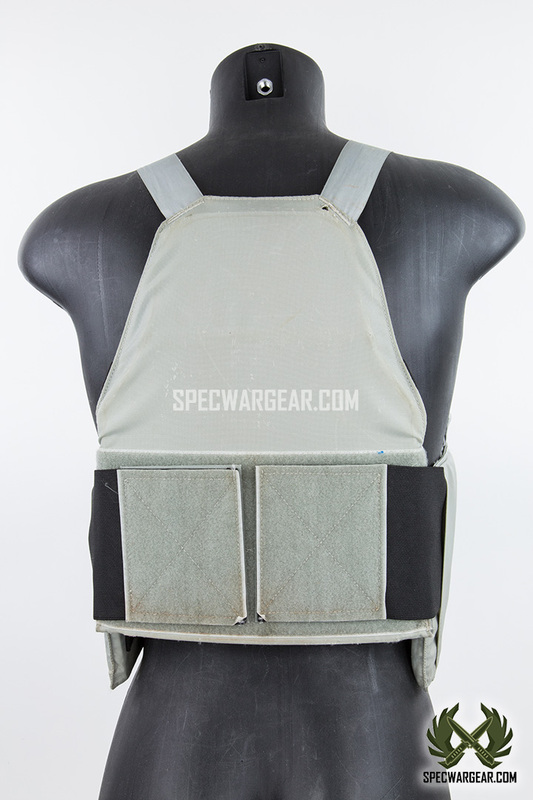 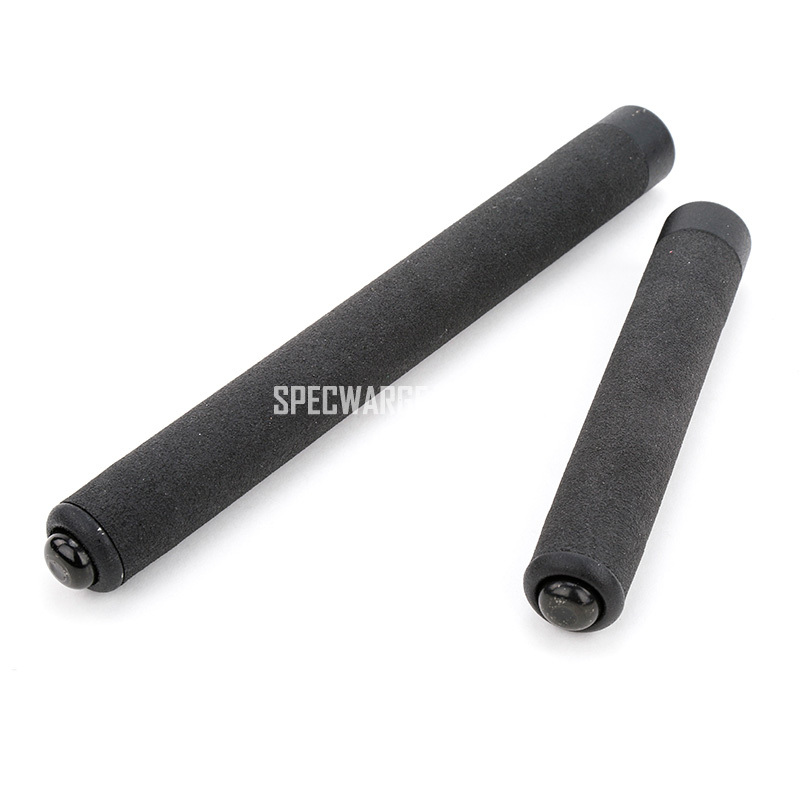 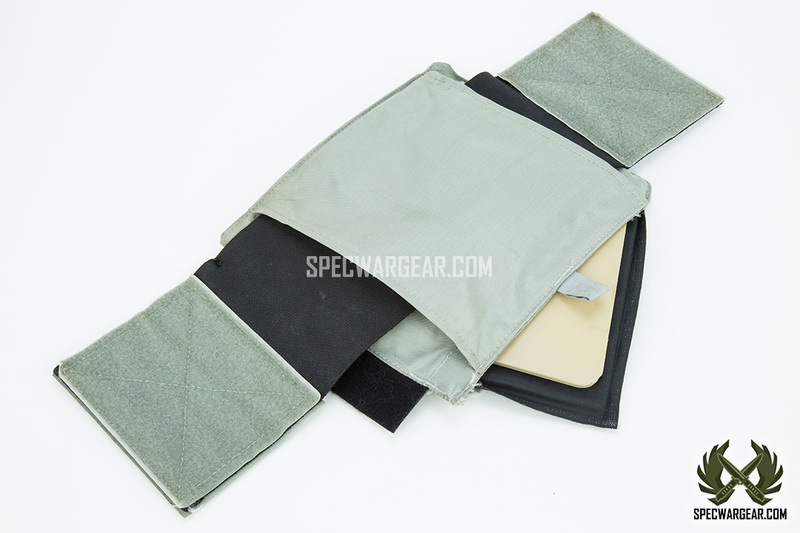 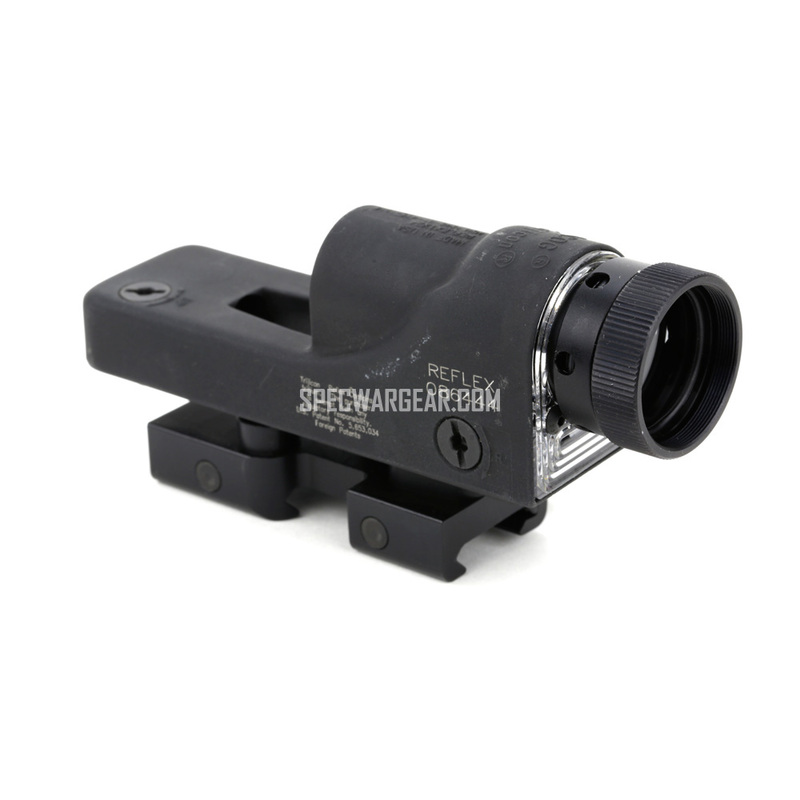 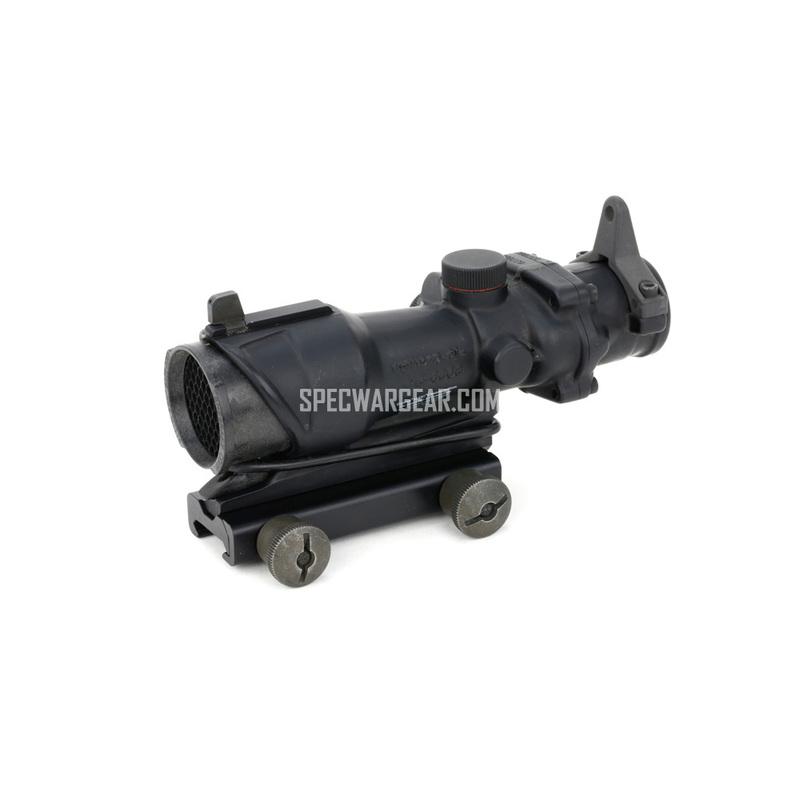 The system greatly reduces operators’ overall tactical signature for low visibility / plain clothed operations and provides ballistic protection against prevalent rounds found in current theaters of operations. 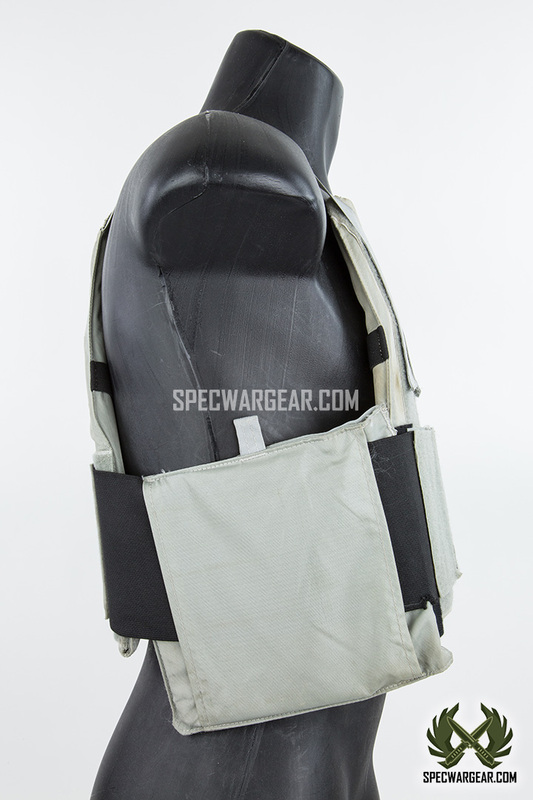 The ULV CAB features a slick carrier, elastic cummerbund, side plate pockets with elastic magazine holders, level 3A rated inserts, and super low profile ULV cut steel plates. 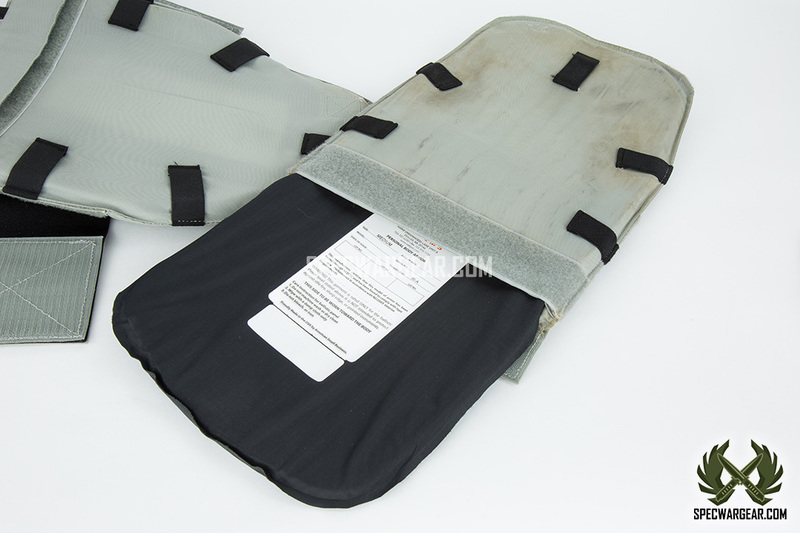 It is considered the best in its class.